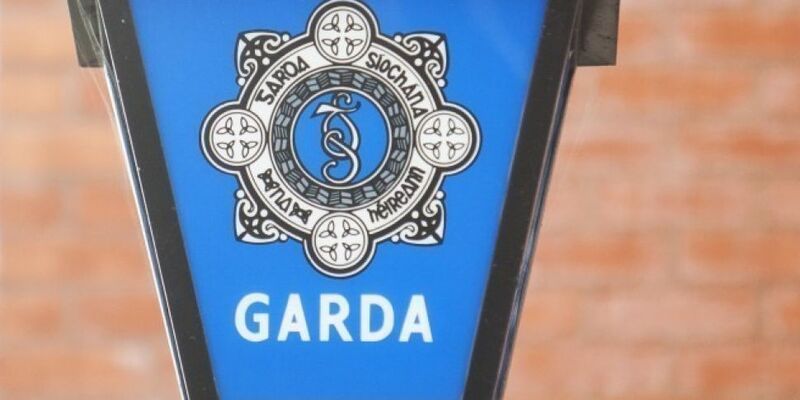 There's been a massive drugs and cash seizure in Carlow. 1.6 million euro worth of cannabis herb has been seized during a search at a premises on Tullow Road, along with 21 thousand euro in cash. The discovery was made as part of an investigation by gardai targeting serious and organised cross jurisdictional criminal activity - with the help of Europol. Two men aged 38 and 39 have been arrested and are being held at Kilkenny Garda Station.